First of all, HAPPY NEW YEARS! So honored to be sharing this space with you in 2016. We learned a lot, and we're just as excited to keep exploring and growing together in this coming year. JooJoo Azad has been such an integral part of my life and I really couldn't have done any of this without your continued support, love, comments, shares, and emails! Y'all fabulous. And in order to be able to make JooJoo Azad the best it can be--and maintain its place at the top of your favorite blogs list, hehe ;)--we (the blog and I) want to hear from you! For JooJoo Azad, 2016 will be THE year. I want to make this interactive--past the comment section! So, my dear friends, I've put together a quick, no-more-than-five-minutes questionnaire to help me better learn about you, your likes and dislikes, and your thoughts and ideas! It's completely anonymous so you can feel safe writing your deepest and darkest thoughts and feels. And now for the exciting news: Pre-Sale will begin for my Tehran Streetstyle fashion photography book on Thursday, January 21st! So I'm sort of head-over-heels ecstatic for this: I'm getting the opportunity to not only share with you a peek into my motherland (which is so close to my heart) through the lens of the underground fashion scene in Iran, but also the product of countless hours of sweat and tears and blood* of late-nights of editing, re-writing, and polishing. *I got a papercut aka the worst cut ever. 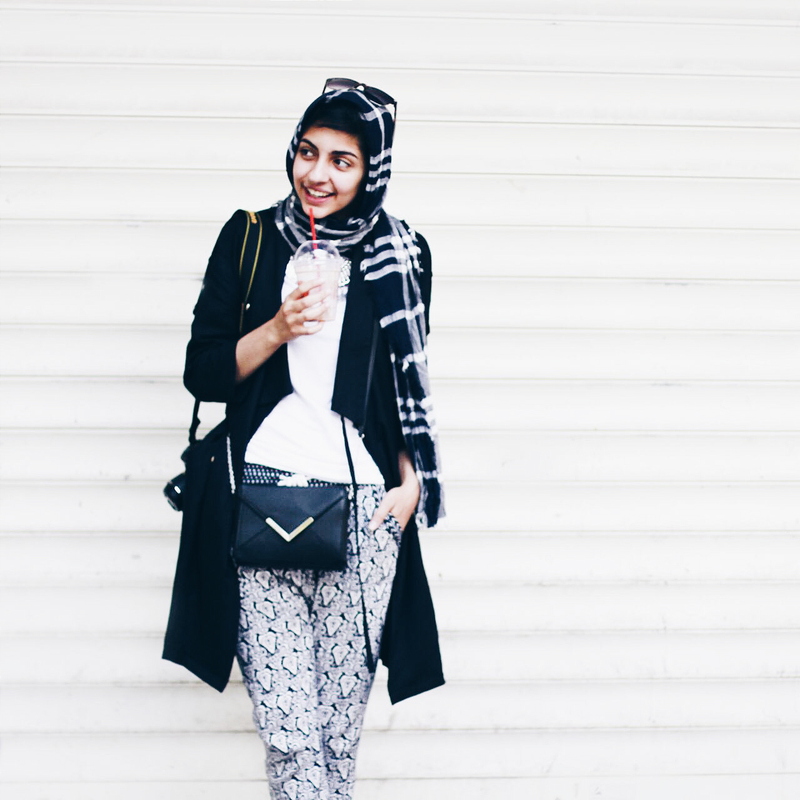 The idea for this book actually came to me from y'all (I really need to stop using this word) -- In the last reader survey of January 2015, the most-requested post type was for Iranian Streetstyle. My consequent posts on Iranian Streetstyle then garnered the most curious questions and engagement--but of course, that's totally fair and expected, given that there are not many of us who have documented streetstyle in Iran, despite the fashion and style you find Iranians wearing to be mind-blowingly good! Like I hope this book will be. 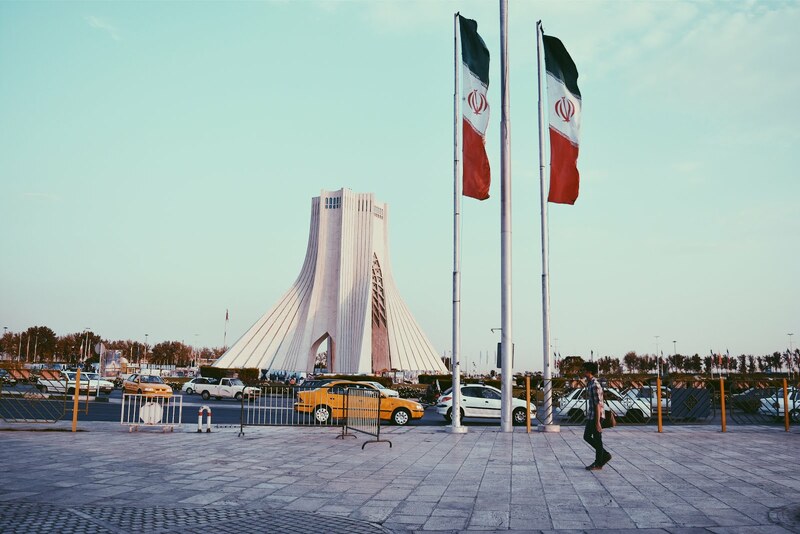 Tehran Streetstyle will be a hardback, 8.5" square, coffee-table book with full-bleed, full-color photographs printed on matte, waxed paper. So essentially, I think you'll like it. Pre-sale will begin Thursday, January 21st right here on JooJoo Azad and will be available internationally! It will run for 10 days and include a lot of gifts from me to you! This is the first-ever photography book in the world that has been published on Iranian streetstyle and the underground fashion industry and I'm so honored to be able to share it with you.